Frederick Espley was born c1881 in Biddulph, Staffordshire (England). 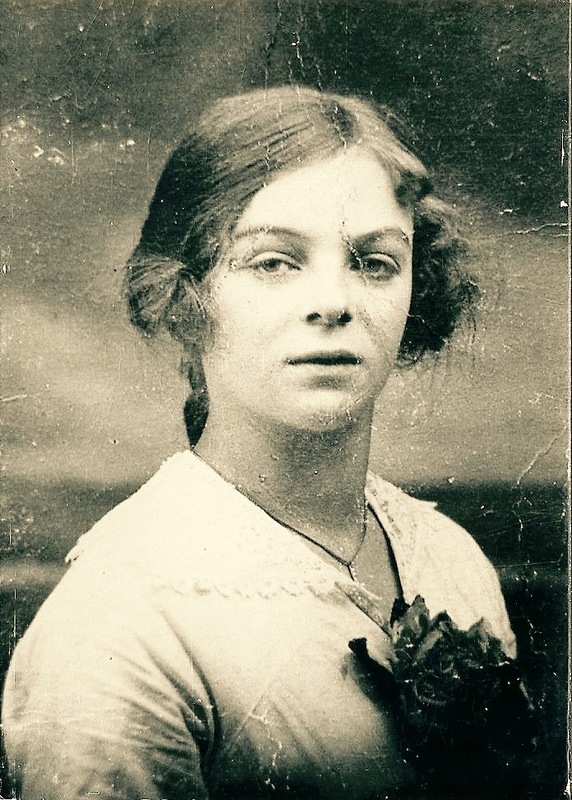 His parents were Frederick Espley and Frances Espley (nee Owen) – my wife’s great grandparents. Frederick served in the 2nd Battalion North Staffordshire Regiment. His service number was 9965 and he achieved the rank of Sergeant Major. He was killed in action on 28 November 1916 serving in India. Frederick is commemorated on the Madras 1914-1918 War Memorial at Chennai, India. He is also commemorated on the war memorial in Tadcaster (Yorkshire, England). I believe that Frederick had moved to the Tadcaster area sometime after he married. 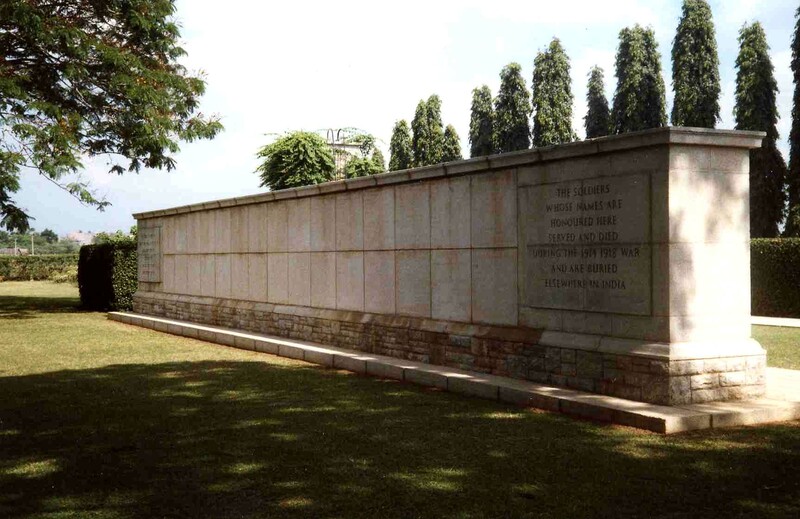 The memorial is in the Madras War Cemetery. It bears the names of more than 1000 servicemen who died during the First World War and lie in many civil and cantonment cemeteries in various parts of India where it is not possible to maintain their graves in perpetuity.